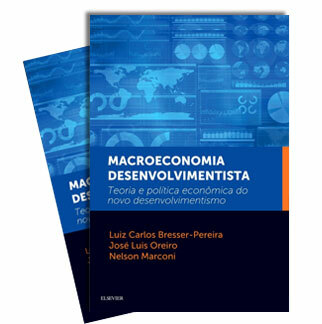 Revista de Administração Pública, 51 (1): 147-156. This paper lists three new historical facts after the Second World War: the emergence of the welfare or social state in the 1940s, its rejection by a rentier and financier neoliberal ideology that becomes dominant from the 1980s, and the formulation and adoption of the managerial reform of the state as a way to legitimize the social state against the attack that it was suffering by making its universal social services more efficient. 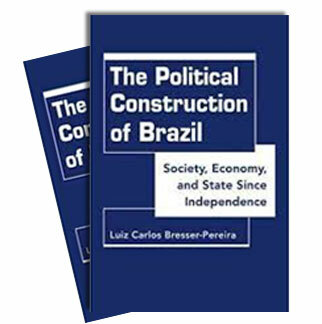 The 1995 Managerial Reform of the State in Brazil was formulated and has been adopted according to this logic.